�2014 ASH Industries, Inc. All rights reserved. EZ Weight Plate� are registered trademarks of ASH Industries. 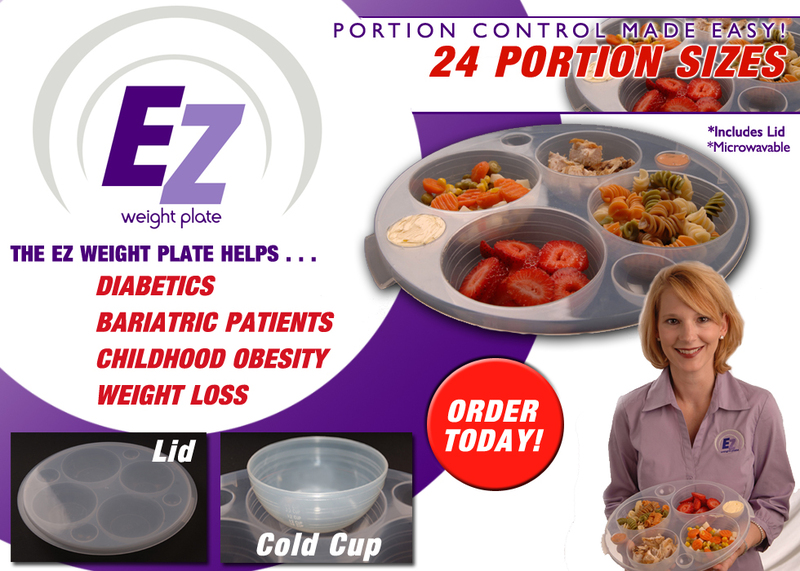 For more information on the EZ Weight Plate please call 337-230-8989 or email us. The EZ Weight Plate is BPA Free.